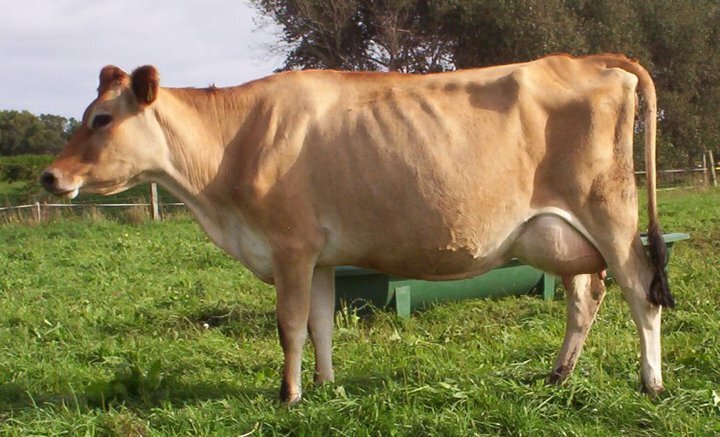 Cosma was the top milk and protein cow in New Zealand 2014-15, 5th top for ms.
Cosma was 4th top ms cow in NZ 2013-14, top for milk, 2nd top for kgs protein. 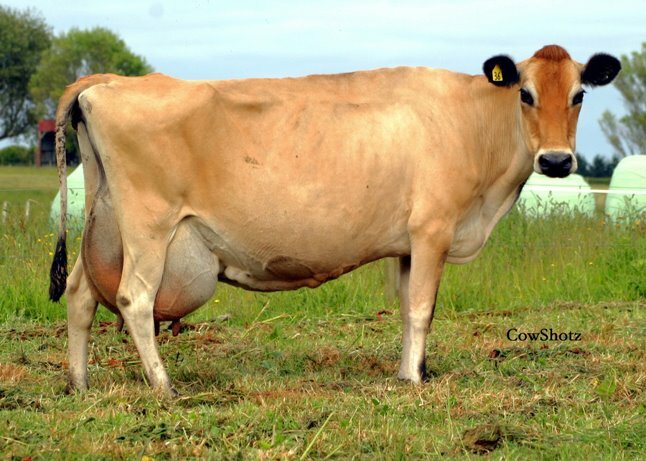 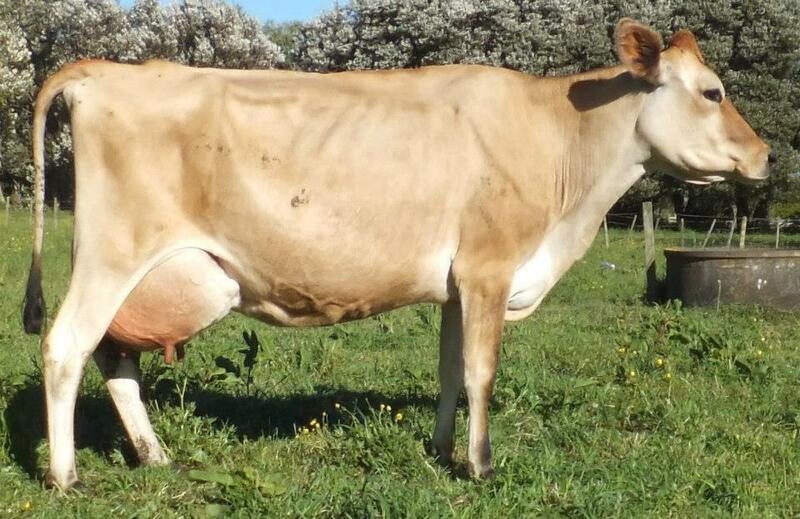 Cosma broke the Glenbrook milk record with 50.3 litres [ 113.9 lbs ] milk on October 2013 herd test. 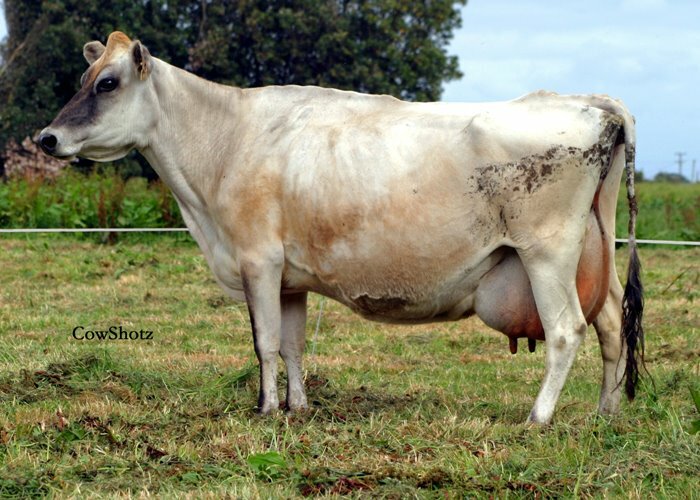 Glenbrook all time record milk and protein production.